We provide a home from home, in a residential based setting, for up to 25 men and women who are living with Dementia…. Gracelands provides accommodation without nursing care for up to 31 service users living with dementia. As well as offering…. Parkview is a well-established mental health recovery care home in the Hove area providing care for adults over the age of 18 years with enduring mental health issues. I like living here as I can come and go as I please. The manager is good and the staff as well. Friendly, homely, well run care home. Relaxed feel about it. Nice gardens for residents to enjoy. I am very happy in this home. The food is good and diets looked after. I like the freedom to come and go as I please. The staff are very helpful. Very friendly, caring home, and good feeling about the home. My Mother has been at this care home for along time. The staff are incredibly caring and always look out for her as she is unable to communicate anymore. I feel really confident leaving my Mother int heir care, she is always happy and looks comfortable and cared for. I have been visiting Carlton House on a professional basis for a number of years and have always found the residents happy and well cared for and the staff are cheerful and helpful. We go on outings, garden centres and picnics. It is very friendly and nice and warm. I feel I am being looked after. Conifer Lodge make the people living here feel comfortable. We thank you for all your patience, care and kindness shown to 'A' over the last 22 months. Please accept our recognition and appreciation of all your efforts. We provide a home from home, in a residential based setting, for up to 25 men and women who are living with Dementia. We do not provide Nursing care but we work closely with the local Community Nurse teams. 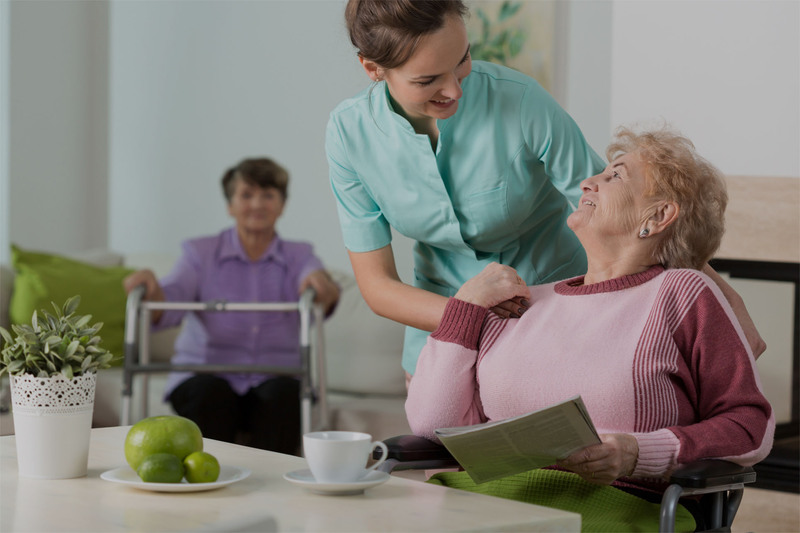 As well as providing long term support we also offer respite care when we have availability. We are not always able to offer emergency support but when possible this can be considered.